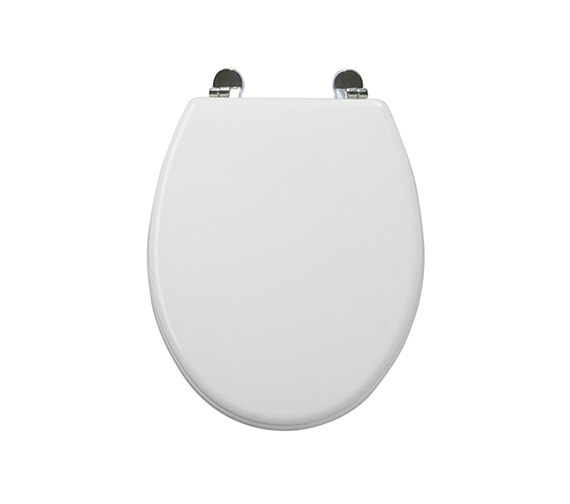 Brighten up your WC with this attractive and modern, Essence Moulded toilet seat from Roper Rhodes. 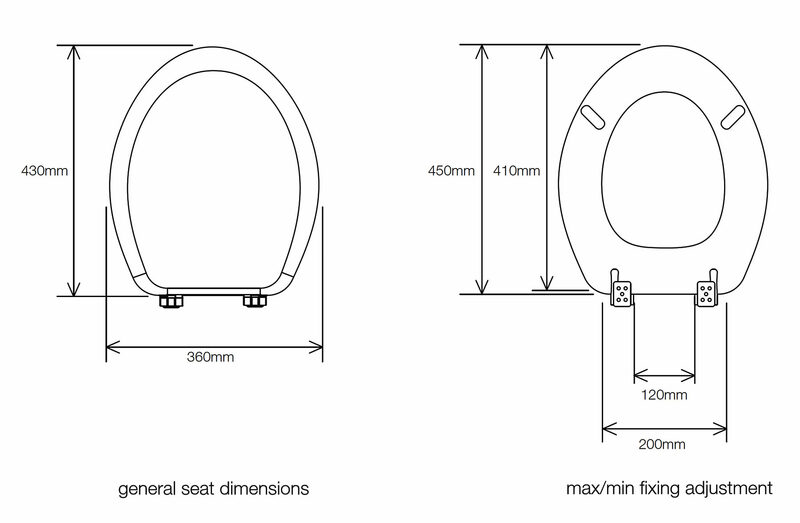 The functional MDF seat is durable and comes complete with chrome-finish hinges. A high-gloss, white finish, gives it a desirable look and makes it a must-have for any traditional design bathroom. 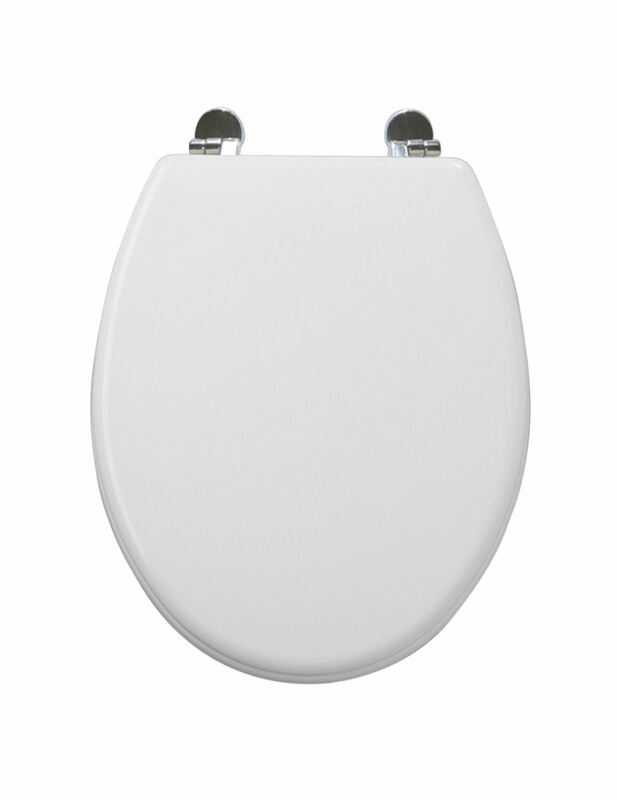 It is developed to blend with most cloakroom suites and carries a lifetime guarantee from the manufacturer against seat breakage and hinge corrosion.